You'll receive rigorous training that will give you both theoretical and empirical ways to understand, interpret and communicate the issues in today’s society. 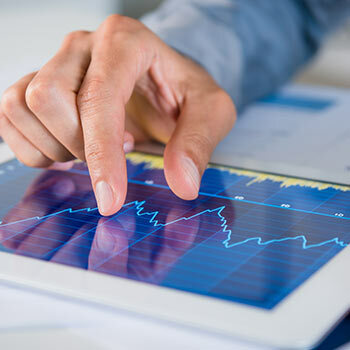 Laurier’s Economics department is uniquely positioned within our Lazaridis School of Business and Economics to provide you with the option to complete your degree in Economics and Accounting or Economics and Financial Management. This program is policy-focused and great preparation for graduate school. Admission range of mid 80s. Either: Calculus and Vectors or Data Management at 60%.